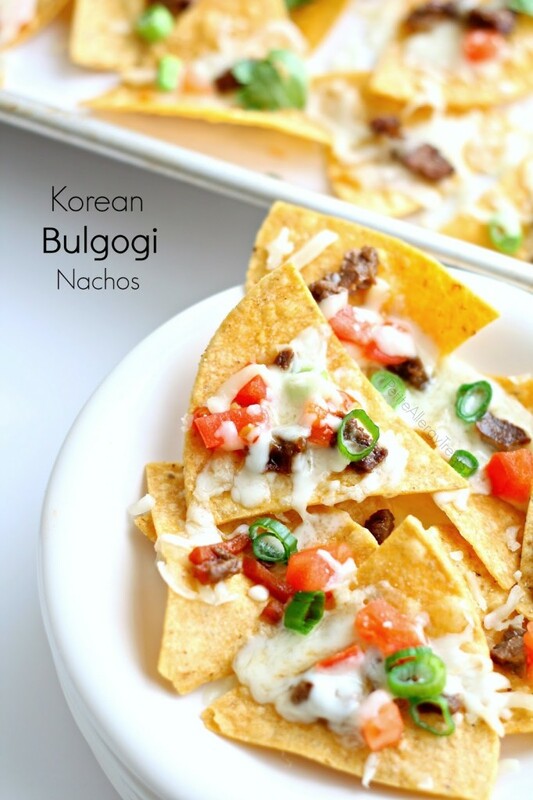 Change up dinner with some Korean Bulgogi Nachos. These chips are sure to please the pickiest of eaters while being gluten free, soy free, sesame free and sunflower free. Do you ever go through “what do you want to eat?” phase with your kids? I’m sure you must. These nachos were a short term solution to get my son eating. So hear me out a bit while I whine. Sir has been super crabby and picky with his lunch for the past month. A full month of bringing home half eaten or untouched lunches. The oranges are either too wet or too dry. The bread is always dry. The string cheese is too hard. And his water is ‘too sweet,’ so he won’t drink it. Huh??? Do any of these excuses sound familiar? Everyday it’s something and each day I try and predict his mood. But then the lunch excuses seeped into dinner and breakfast excuses too. To be fair, I should need to mention he’s recently lost 3 front teeth. All of the teeth were danglers since he was too scared to pull it himself. I stepped up and in the end up, to yank (more like a small tug), 2 of the 3 teeth. I told him he needed to try the last one. It was hanging for at least 2 weeks. It hung lower than the rest and even turned a grey-blue color. My husband and I thought that thing would never come out. Eventually, he almost stopped eating completely due to the pain. One morning after refusing to eat breakfast, we sat together on the couch and had a conversation. I told him that tooth was coming out right after school—no matter what. A little pain for short while was better than misery over days. That did it. Within a minute of talking about it, the tooth fell out. Literally. I thought Sir dropped something since he was looking all over the couch where he was still sitting. With a triumphant raise of his hand, there was the stubborn tooth. The pressure from his tongue was enough to force it out. He didn’t even yank it out. Thank goodness, now he could eat. Right? While that explains why he became picky, it still didn’t fix it. Meal planning has been difficult asking time and time again “What do you want to eat?” Instead of asking and waiting for at the nothing response, I went for the the dinner win. It doesn’t take a rocket scientist to figure out kids like eating chips. 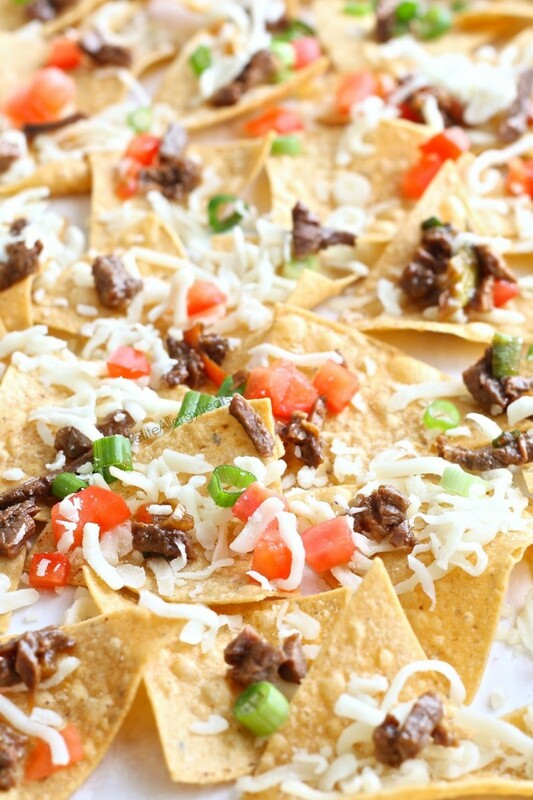 Nachos in general aren’t healthy but don’t have to be super unhealthy either. My thought is always this: once in awhile anything is ok (as long as there is no allergy involved). Imagine not being able to eat any potato chips or tortilla chips… for almost 3 years. 3 looong years. (It’s not healthy but indulging in junk food is normal once in awhile.) Here’s a little know fact: most chips, crackers and anything snack food related will probably contain Sunflower Oil. If you don’t have a sunflower allergy it doesn’t matter but this is huge for us. That darn sunflower basically eliminates ANY potato chip (gluten free or not) along with tortilla chips. Think about this for a moment…the entire chip and snack aisles in stores are unsafe. I even made a safe tortilla chips recipe but it’s not the same and very time consuming. A friendly reader of mine through Facebook mentioned that Donkey Chips only contains corn oil. I searched for them for a month or 2 and then gave up. All of sudden these chips were everywhere in all the different grocery stores. 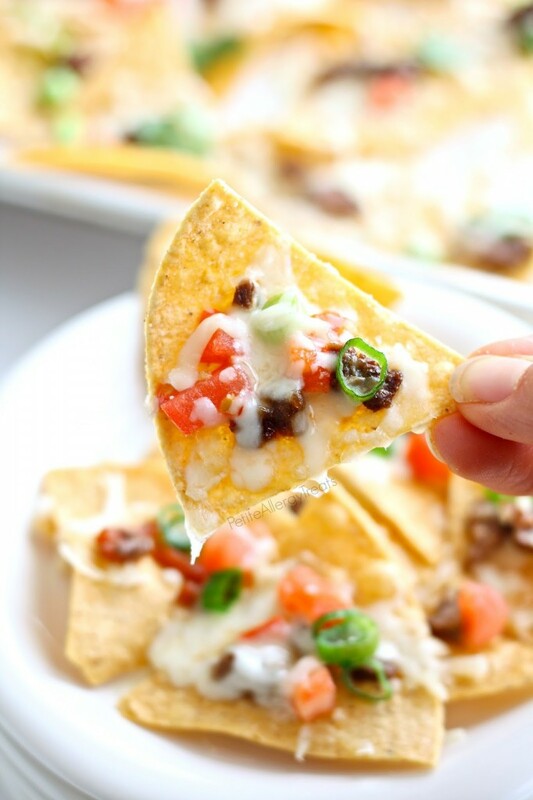 Ok, so back to these nachos. I used my korean bulgogi for some protein and loads of flavor and a little cheese to hold it together. Feel free to make less or more since the measurements for these are really a guideline. 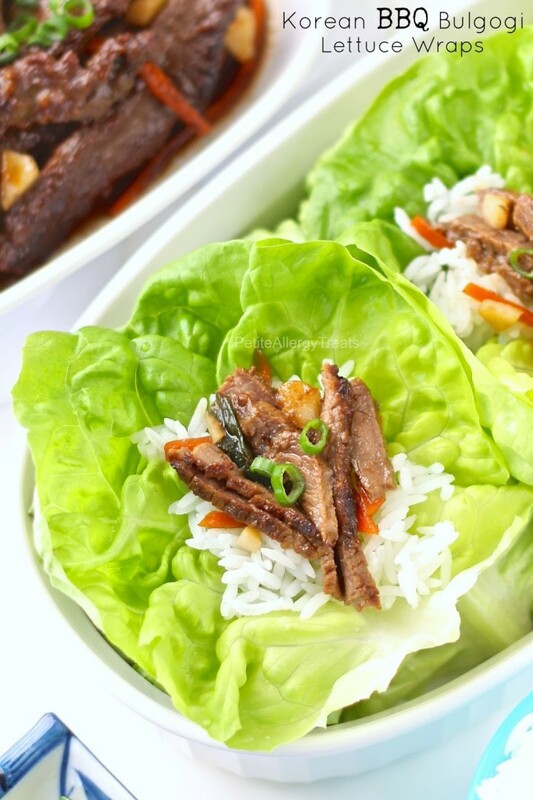 Coarsely chop bulgogi into smaller pieces to fit the size of the chips. Dice tomato and thinly slice green onion stalks. 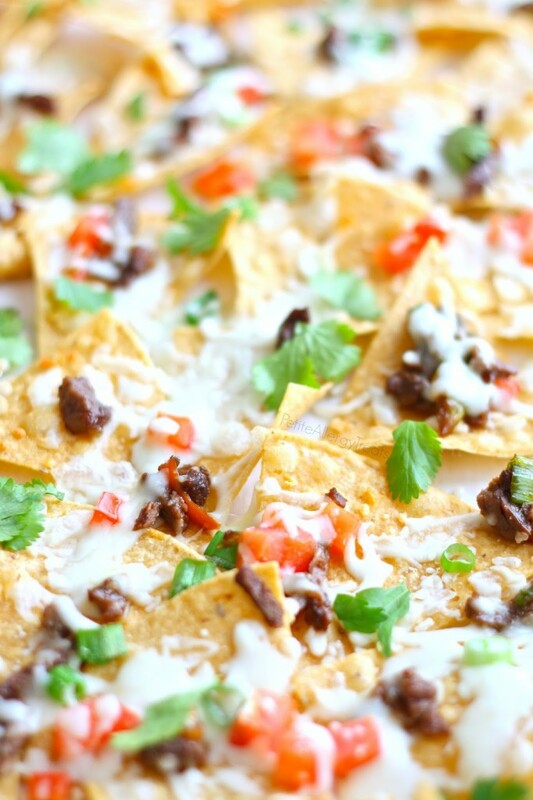 Spread chips out on a 2 baking sheets lined with parchment paper. Evenly distribute meat, tomato, onion and cheese. 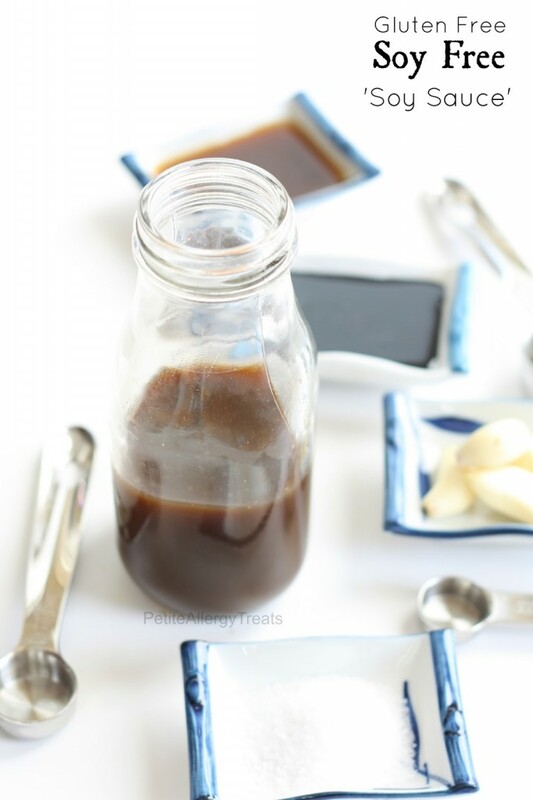 Broil on high for 5 minutes or until cheese begins to melt and slightly turn golden brown. Sprinkle with fresh cilantro leafs. 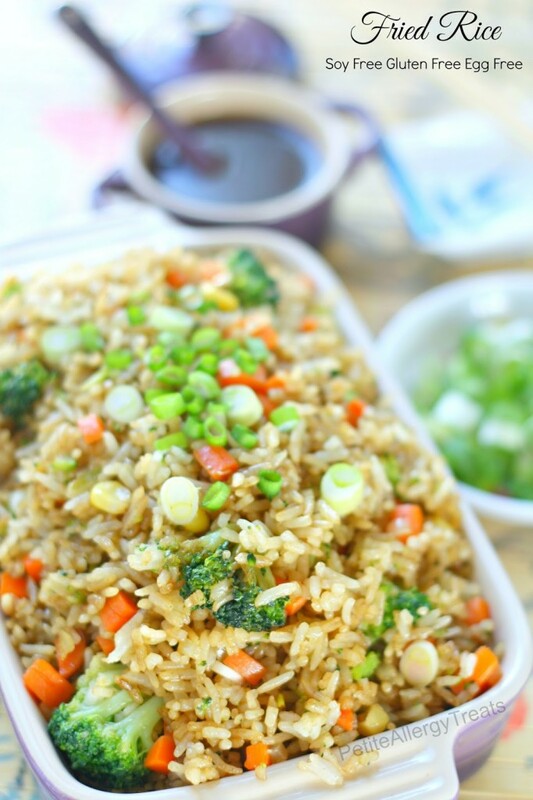 Notes: I used my soy free and sesame free bulgogi. 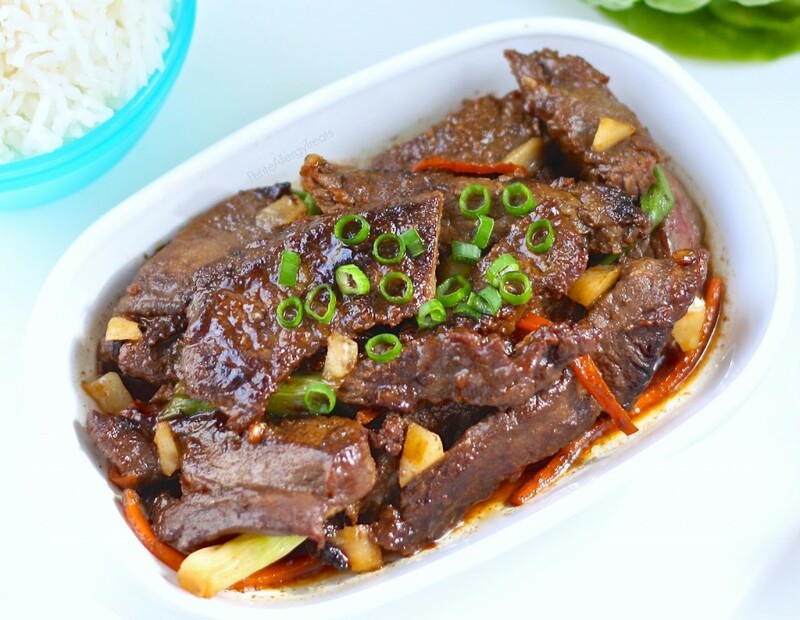 Regular bulgogi recipes uses both regular soy and sesame, containing wheat, soy and sesame.